In my opinion, this is a really great mascara as a beginner mascara or even if you just want to try something new as it gives the lashes a very good three dimensional look and for only £4.99, it's really quite a bargain! I'm pretty sure this is one of the first foundations I tried out a few years ago. With a great deal of shades to choose from, this foundation gives a good coverage although not too heavy so I would describe it as perhaps being more like a BB cream but it's great a starter foundation and it's really easy to blend to avoid any orange lines! Barry M are a really great, inexpensive brand which I will always recommend. 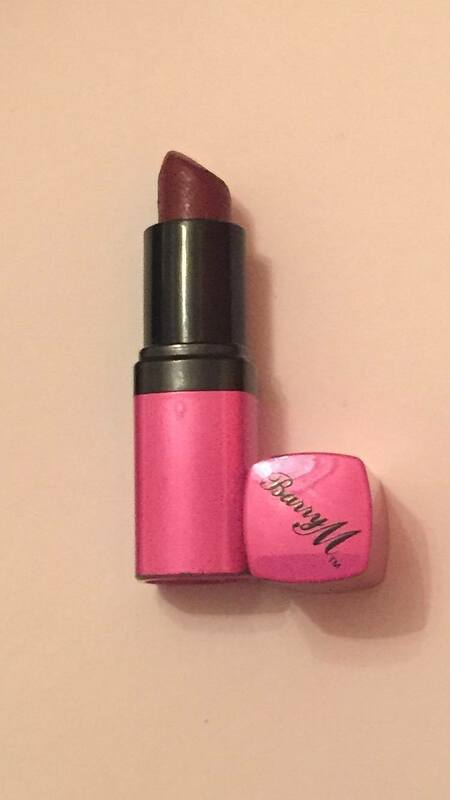 This lipstick has a really good formula so it does not feel sticky on the lips and it is incredibly easy to apply. Also, there is a vast range of colours to suit any person! 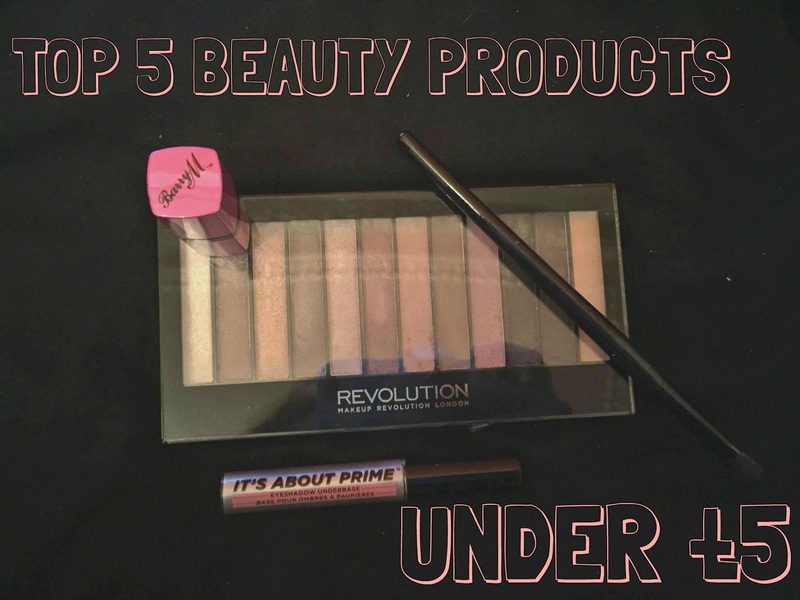 If you've been reading my blog for a while, you will know that I love Make Up Revolution because all of the products are so inexpensive yet so so good! I would definitely recommend this palette as a starter palette as you have the perfect combination of colours to create a smoky eye or any look really! So, I was thinking about what to put as the final product on the list and I decided that it would have to be an eye shadow primer purely because it really improves your eye shadow. It makes it look so much more intense and reduces the creases to a great extent. 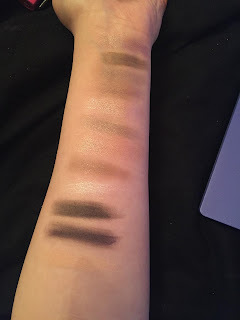 I am actually using this eye shadow primer at the moment however I would recommend using a skin coloured shadow over the primer just to avoid the actual colour sticking to the base and not being easy to blend! So, that's the end of this post! I hope that I was able to help a few of you and if you have any opinions on these products or you've got more to recommend under £5, please let me know! Then, if you have any queries or suggestions or you just want to say hi, please feel free to message me and as always, my contact information will be down below. BUT, before I go, I just wanted to clarify my new blog posting times, after switching up my blog posting days a few times, I've finally decided that I'm going to be uploading every Saturday, Sunday and Wednesday! Thanks for reading and I hope to see you here again next time!